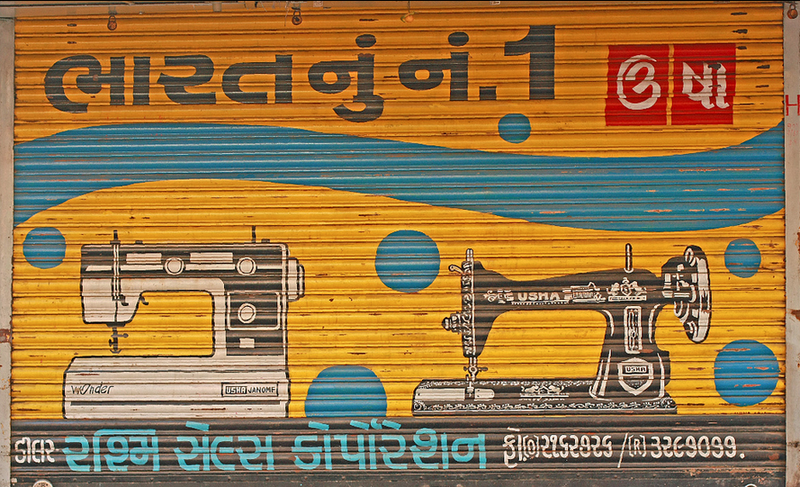 One of the many things I found inspiring is the way most small traders paint their shop-front making them one-off colour, illustration and font creations. 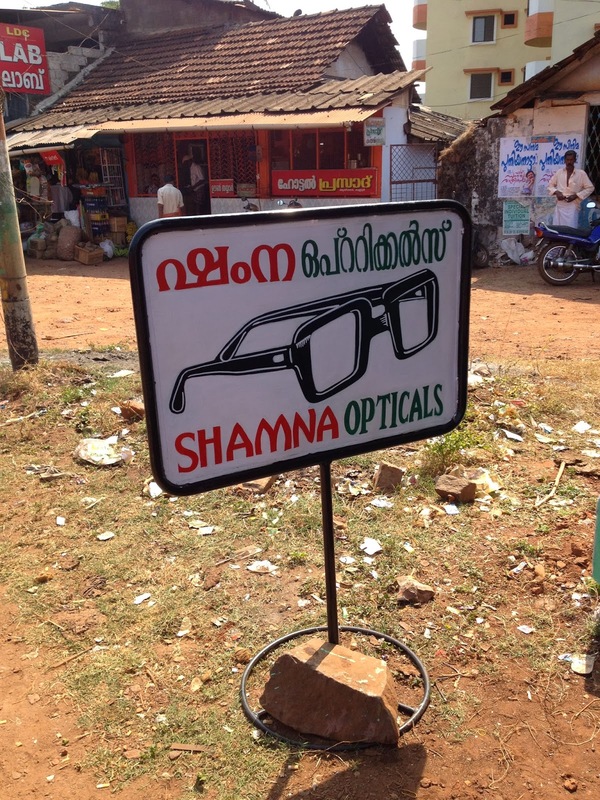 Unlike here in the UK, personalisation makes every high street unique in India. 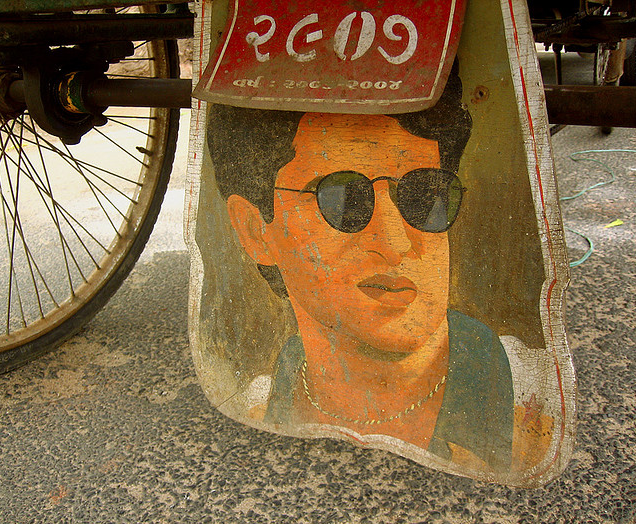 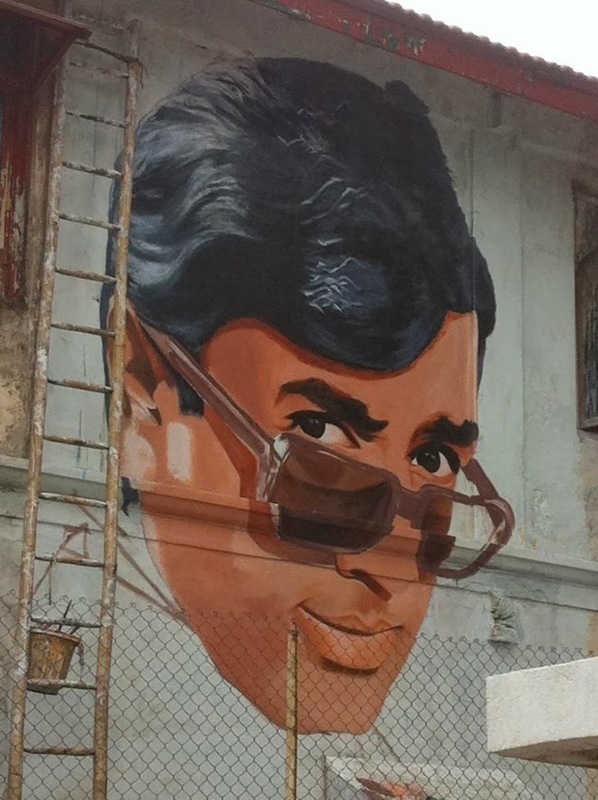 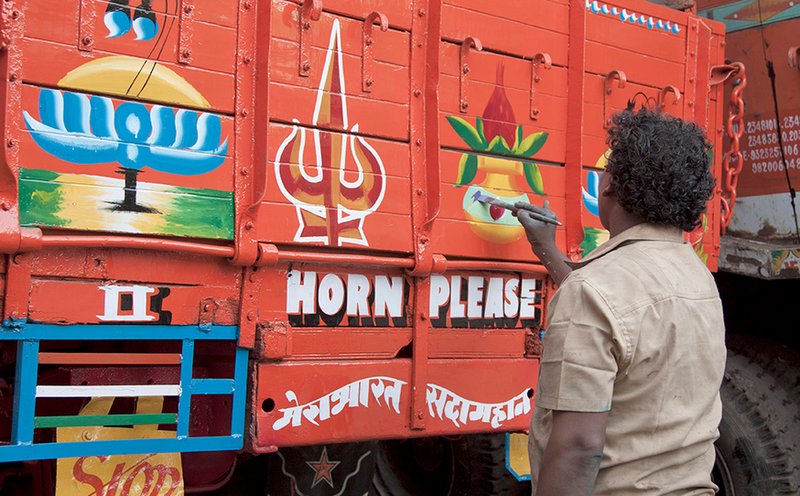 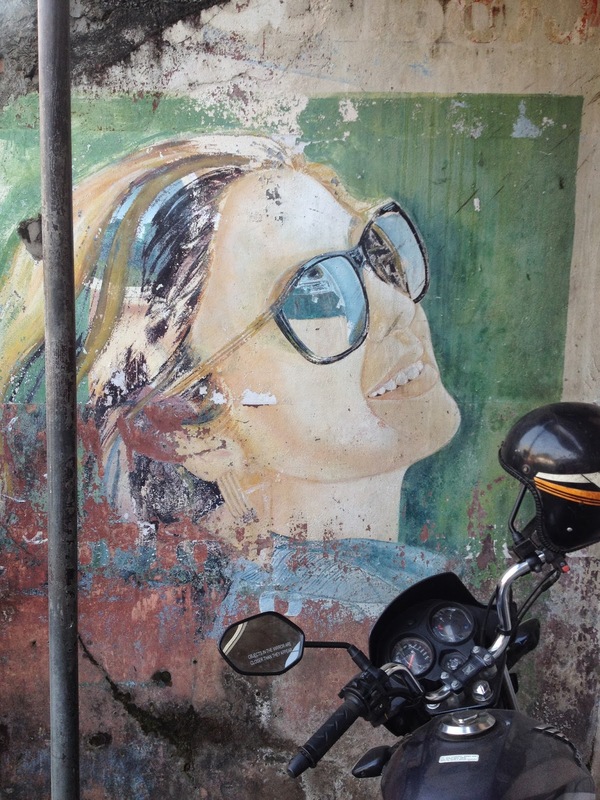 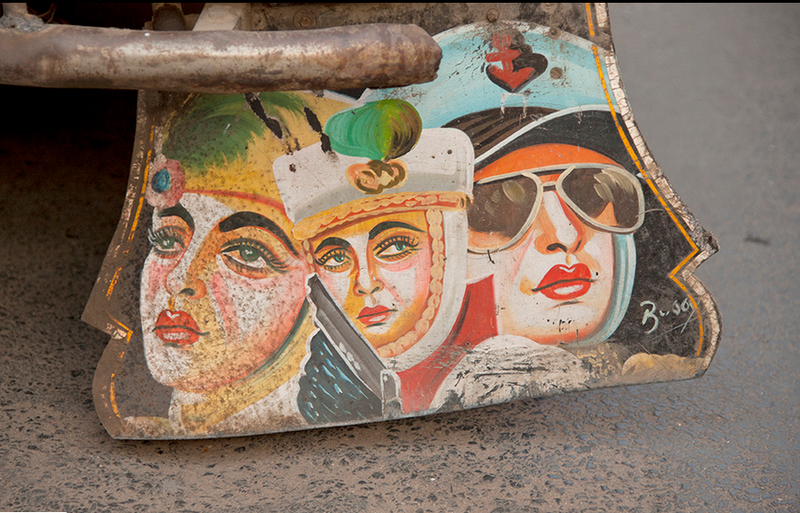 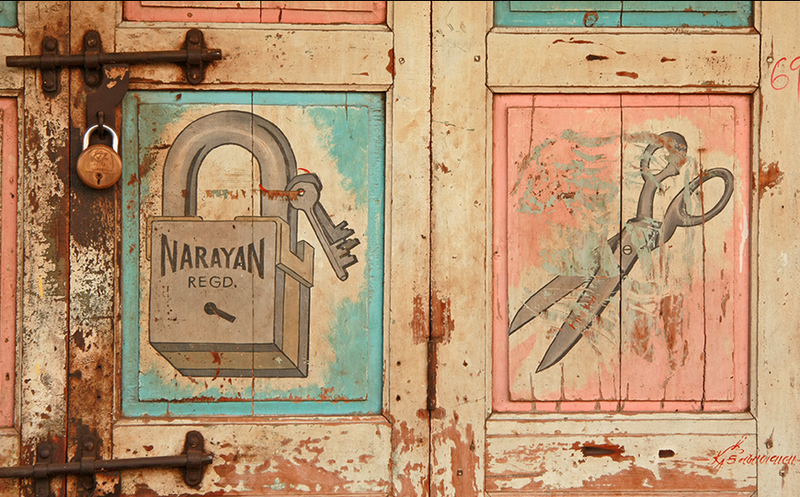 Everything is hand-painted; faces, auto-rickshaws, shop fronts, hands, trucks (even Bollywood stars on mudguards! 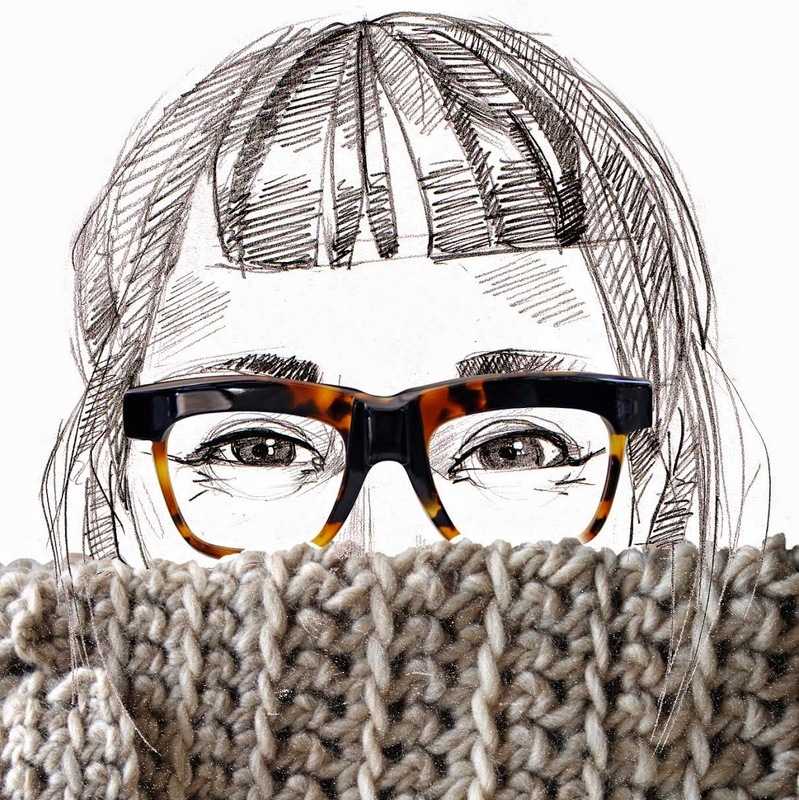 )...just about everything! 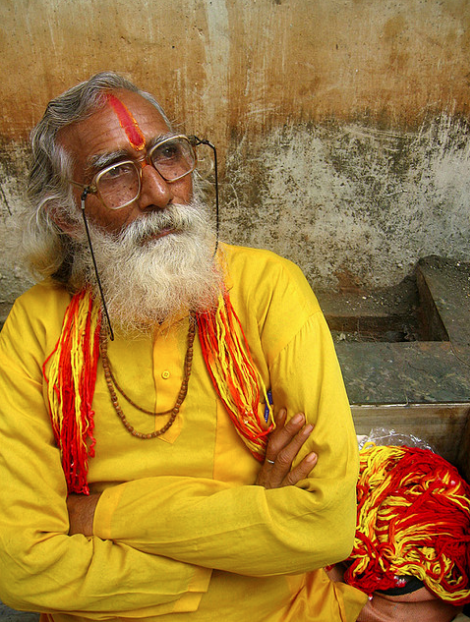 The colours are strikingly vivid, like nothing I have seen before. 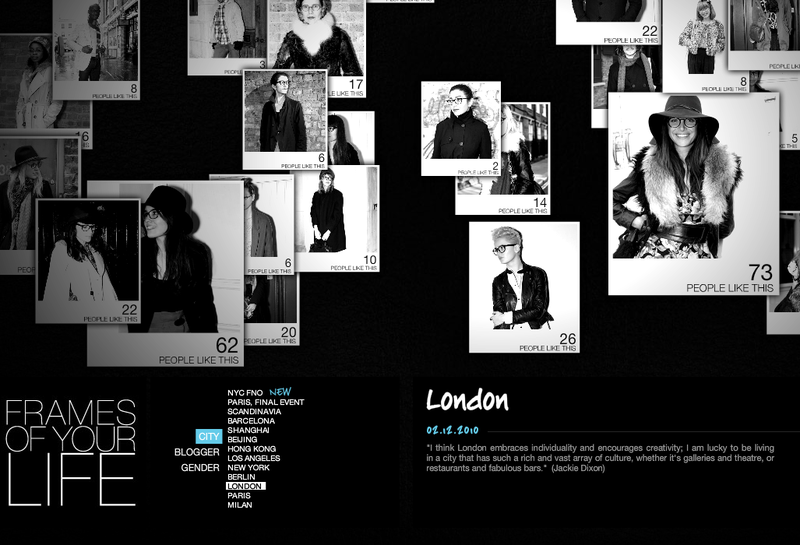 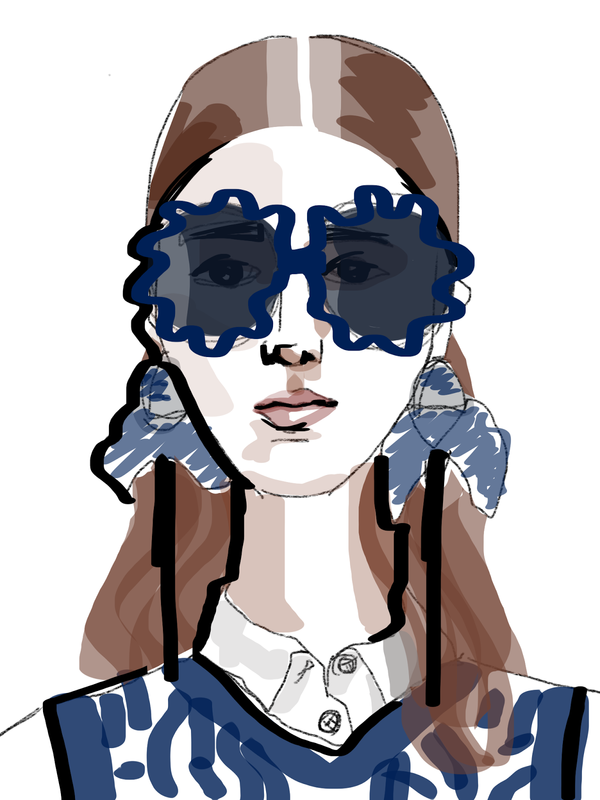 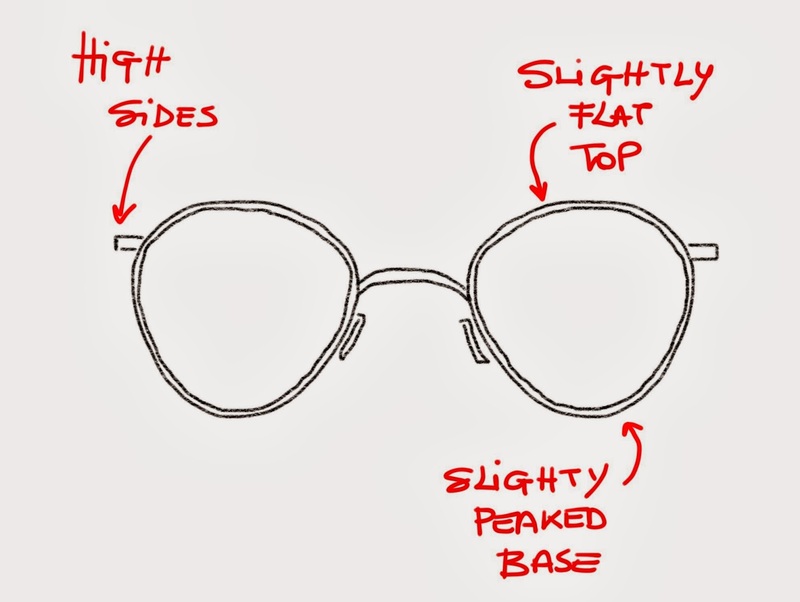 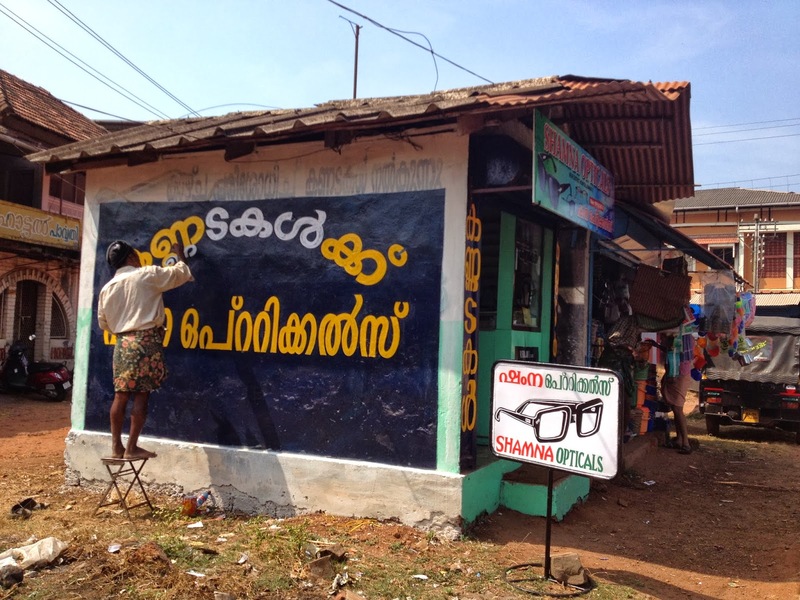 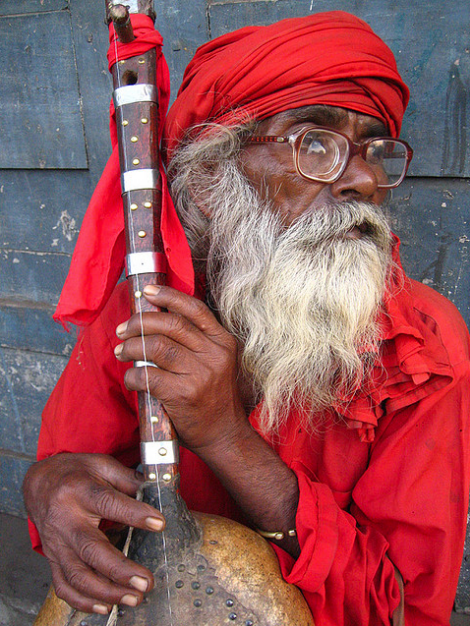 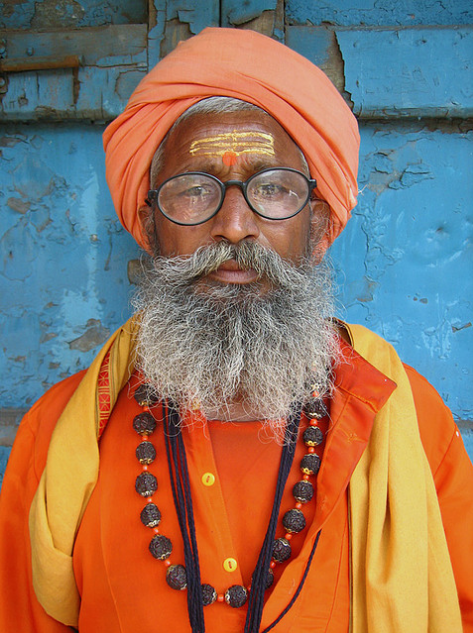 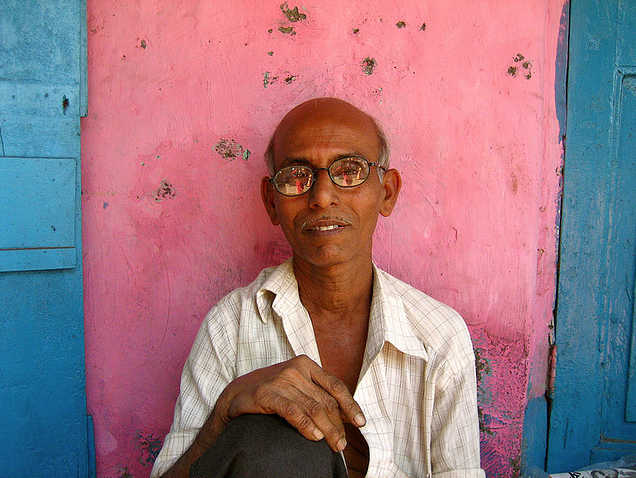 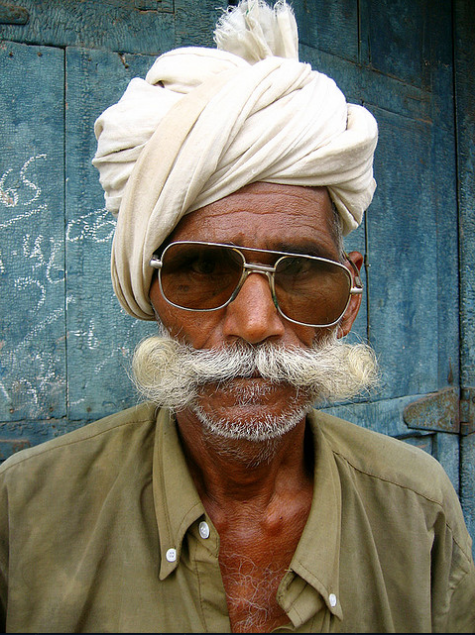 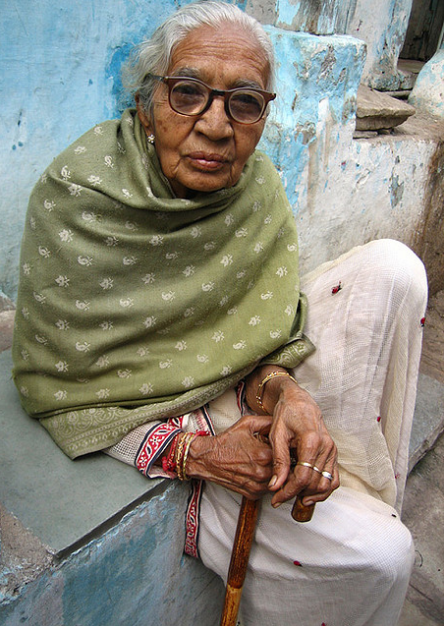 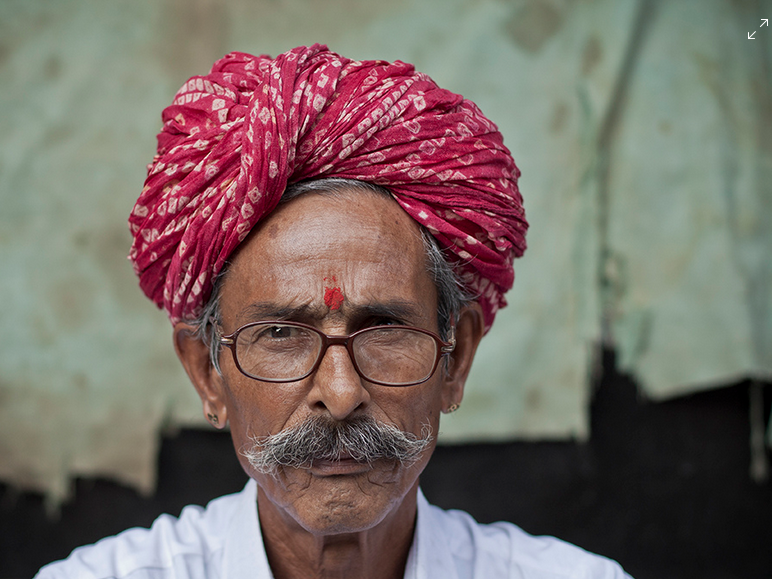 I found these beautiful portraits of people in specs, by photographer Meena Kadri.